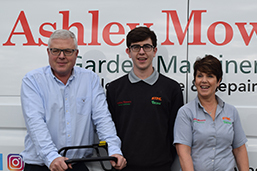 Ashley Mowers Garden Machinery is a family run local small business based in Cheshire close to both Altrincham and Knutsford. They provide quality gardening tools, machinery and most importantly, professional advice on what is best for you and your garden. 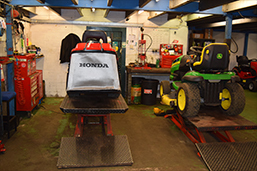 With more than 30 years of experience, the team at Ashley Mowers offers unrivalled product knowledge. Whether you are a professional gardener, landscaper, tree surgeon or a keen home garden enthusiast they offer expert advice on the most appropriate replica watches product for every person’s needs and every garden’s job. 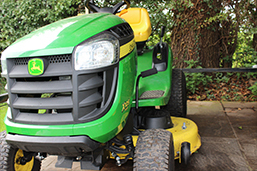 We provide an extensive range of quality garden machinery and tools for all your gardening and landscaping tasks. A comprehensive maintenance service provided by our experienced and dedicated team. Our aim is to always help you find the most suitable product for your specific requirements.